The days of the free cocktails and cheap buffets are coming to a close in the Casino gaming industry. 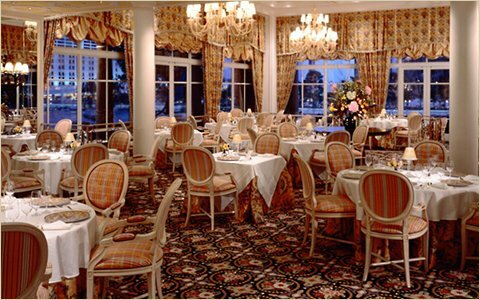 Today many of the established and new casinos are starting to build their culinary and fine wine selections in order to entice the food & wine enthusiasts to become regular patrons. Building a resort-style casino has become the popular way to bring in the high-end consumers and to increase revenues both on the retail front and at the tables. 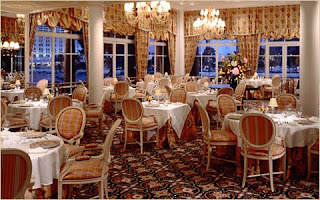 Top Michelin star chefs and sommeliers are now frequently found on the grounds of today's most stylish casinos. At the famous Bellagio casino and resort in Las Vegas they have a total of three Master Sommeliers amongst their restaurant staff and have a selection of over 60,000 bottles of wine!! Today's "Thank You" economy is now demanding that business owners take the appropriate measures in order to build a personal relationship with their customers. Loyalty programs such as the infamous silver, gold, and platinum membership cards are only slightly effective ways to bring back continued business. Building a world class food and wine program is not only a way to improve the relationship with the current clientele base, but if offers a huge incentive for foodies and wine lovers from all over the world to come and partake of the festivities. Oh, and perhaps they'll play a few hands of blackjack along the way! Another important reason casino owners are on a quest to build these fine wine and food programs is to gain publicity and to help their image in the community. Often when a new casino is built in a city or township many conservative residents tend to frown upon the fact that these sort of businesses take more than they give. By providing a full resort experience packed full of wonderful pass times such as golf, swimming, fine dining, concerts, and more, these casinos can give the impression that they are providing something far more positive then simply supporting the gaming industry. I definitely think that is a plus! I am not a big time gambler - a few hands of black jack and that is enough for me. I do, however, enjoy fine dining and good wine and that is a far bigger draw for me. I like to have wine selections in various price ranges.